This time of year, a lot of us are thinking about how to finish strong. If you’re like me, and follow curriculum loosely, you might be wondering when exactly to “wrap up” for the year. 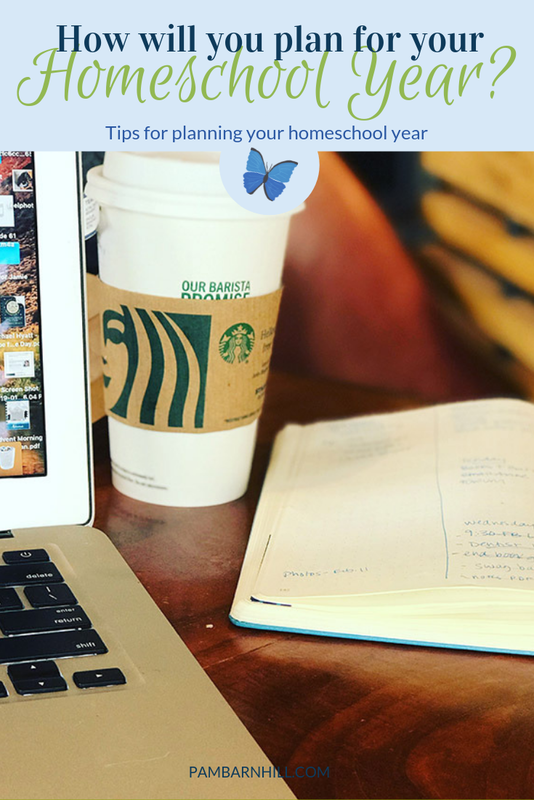 But soon, it will be time to jump into homeschool planning season again. 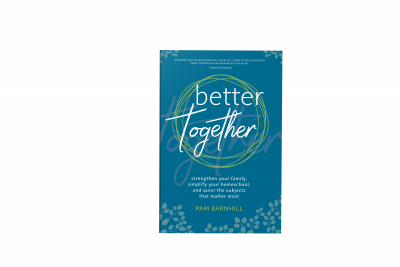 Planning season is such an exciting time for homeschool parents (especially with this release of this book coming up!). We get to explore curriculum and make big plans! This will be the year that we crack Latin, we think. This will be the year my kids beg to do more math! One of my favorite books is Essentialism by Greg McKeown. While not a homeschooling book, it has helped me a lot as a homeschool mom. 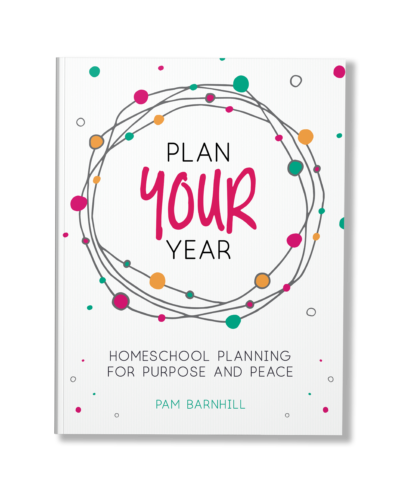 Figure out what is essential to your homeschool plan. Essentialism at its core is about making decisions. It’s about being selective. It’s about figuring out what matters – what’s essential. 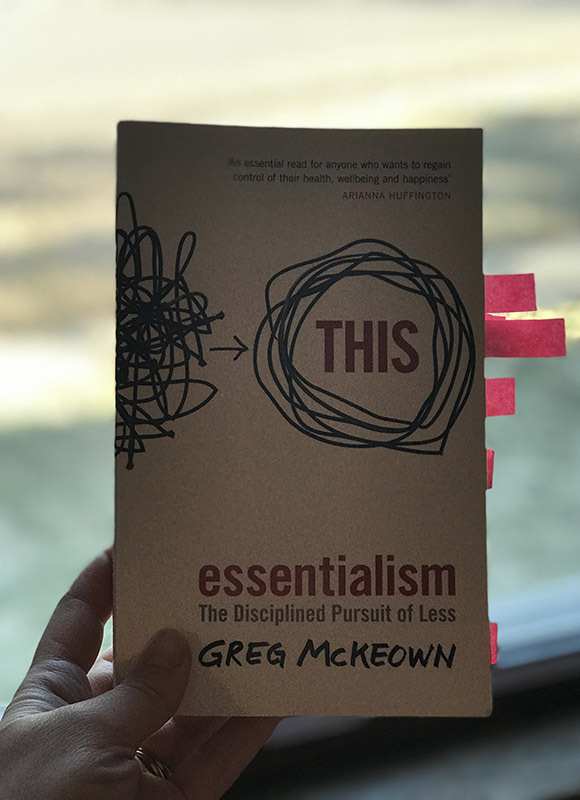 If we are a family that always feels busy, or if you are a parent who often feels overwhelmed, I think Essentialism could be a helpful read before you start planning the year ahead. Because unfortunately, as much as we want to, we just can’t do it all. So how do we make those hard decisions? Figure out what plans are already working. First, I think it helps to look at what IS ALREADY WORKING. If you have a routine or curriculum in place that everyone likes, and that you get done regularly, stick with it. 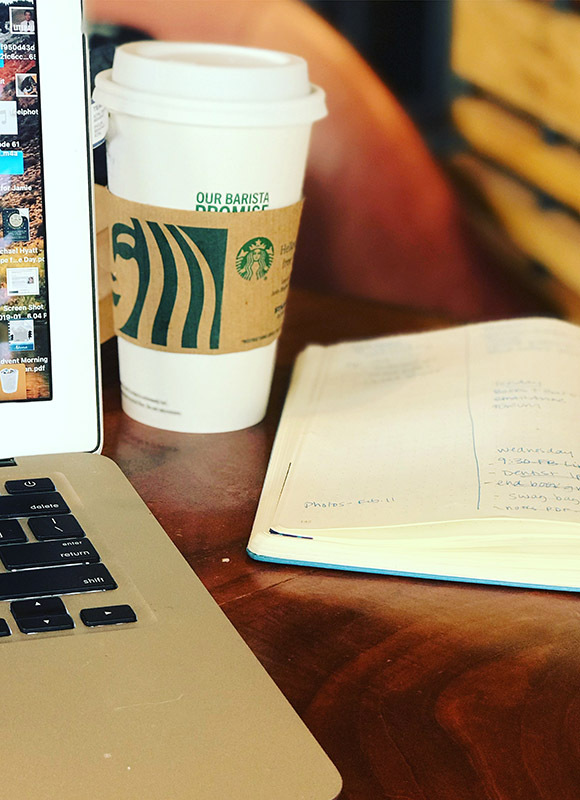 This is what I call a homeschool sweet spot homeschool sweet spot – a place where something works for the kids and the homeschool parent. Now, sweet spots change and kids grow, but if you have something that works, why mess with it? 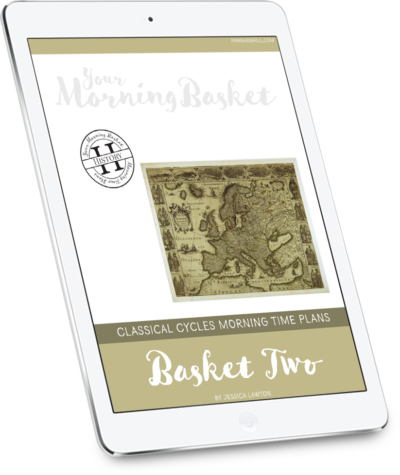 Second, look for new stuff that lights you up as a homeschool parent. Enthusiasm is contagious, and it helps carry us through when our kids grumble. If YOU are excited about history every day, for instance, it can have a huge impact. It can keep you going, when it’s so tempting to let another day pass without it. Finally, especially for older kids, it can help to let your kids have some input. Older learners vary a lot. 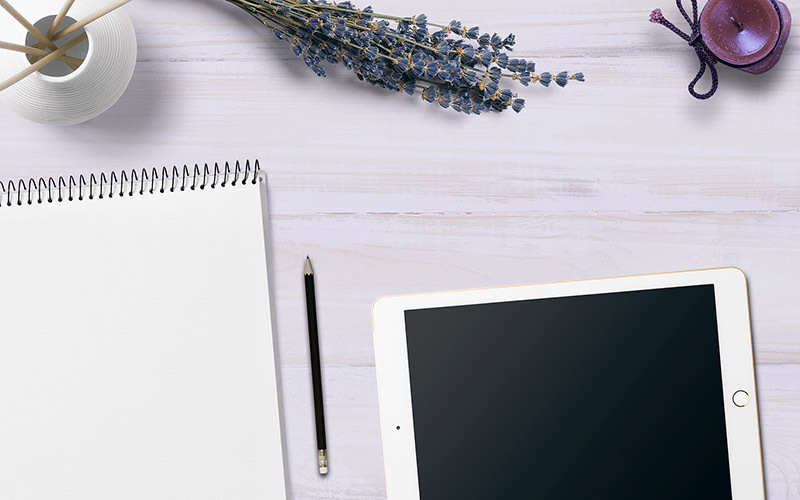 Some would love their own planner, and to be able to have a little more control over their own planning, while some still want a parent to set the course. But simply determining how your kids feel about this, and honoring it can help set you up for success. Kids can provide helpful insight into your homeschool plan. I like to take each of my kids out for lunch and talk about what they would like to learn, and how they’d like to learn it, in the year ahead. This is how I learned that “eating a frog,” i.e., doing the hardest thing first, was not a good strategy in my family. It delayed our days, because everyone was dreading starting with the biggest challenge. It works better for us to start with something we all like and enjoy. But if we keep our expectations realistic, it helps us feel successful, even when we encounter set-backs. Oh, and don’t forget to give yourself a little break before you jump right into planning – you deserve it! 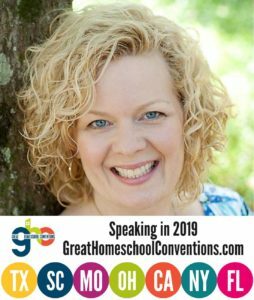 Kara Anderson is a writer, co-host of The Homeschool Sisters Podcast and is very enthusiastic about tea, chocolate, books and cats (not necessarily in that order). 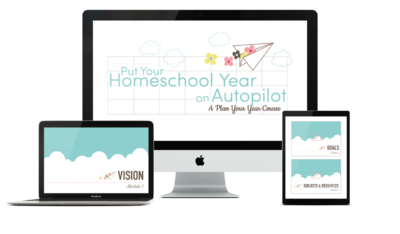 Get her free ebook, 7 Secrets the Happiest Homeschool Moms Know here. Love this Kara! I’m starting to get that itch to plan for the next year. I just put Essentialism in my reserve pile at the library. Very good advice. It can be easy to be overwhelmed by all the choices. I like the idea of “essentialism”.